A cost effective solution for all businesses! 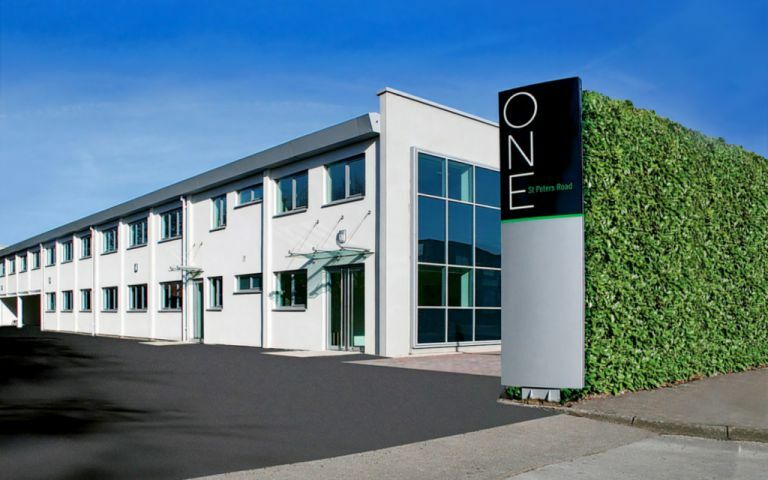 Our Maidenhead Serviced Offices are a cost affective solution for all businesses. Offering new, high quality, Grade A, air conditioned Serviced Offices fully wired for data and comms. With IT Management on Site for any problems that could occur. Fully inclusive rentals apply no hidden costs. The Maidenhead Serviced Offices offer ample free parking and free usage of meeting rooms. Flexible tenancies from 3 months. The Maidenhead Serviced Offices are located just off the Marlow Road close to Furze Platt train station with links to Maidenhead town centre. The serviced offices are located within a 5 minute drive from Junction 8/9 of the M4 motorway, and offers easy access to Heathrow international airport.